The Jays Missed on Dexter Fowler; Would They Go for Lorenzo Cain? At first glance, I didn’t give much thought to the Blue Jays making a play for free agent outfielder Lorenzo Cain. As the top outfielder on the market, the Blue Jays would likely be priced out for his services. Then I remembered something; they went after another player with a very similar skill set as Cain last winter: Dexter Fowler. At last year’s winter meetings, Jon Heyman reported the Jays offered Fowler four-year/$60 million. Instead, he signed with the Cardinals for five years and $82.5 million. Fowler would’ve checked off a lot of boxes for the Blue Jays, but the asking price was fairly steep. One year later, Cain is another multi-talented outfielder to hit the open market. Interestingly enough, Cain is an upgraded version of Fowler; the player the Blue Jays fawned over last winter. When ESPN’s Jerry Crasnick first reported the Blue Jays had checked in on Cain, I rolled my eyes. “Of course they have”. Everybody’s checked in on Cain. But then I looked into the numbers; and Cain’s stats may warrant a second look. If the Blue Jays were that interested in Fowler last offseason, shouldn’t they be even more interested in Cain this offseason? Maybe it had to do with the lustre of seeing Fowler win a World Series, but head-to-head, Cain is the superior player. Both guys are nearly identical offensively the last three seasons, but Cain is the better baserunner and defender. And the Blue Jays’ need for an outfielder still exists, just as it did last winter. Yes, the Blue Jays currently employ an everyday centre fielder, but they’d surely push Pillar to a corner outfield spot if they could convince Cain to come to Toronto. Or, as some like Gideon Turk of BP Toronto have suggested, perhaps this is the time to trade Pillar anyway and upgrade at centre field with someone like Cain. Part of Cain’s value comes with playing centre field: a premium position on the diamond. It would be a disservice to shift him to left or right field. 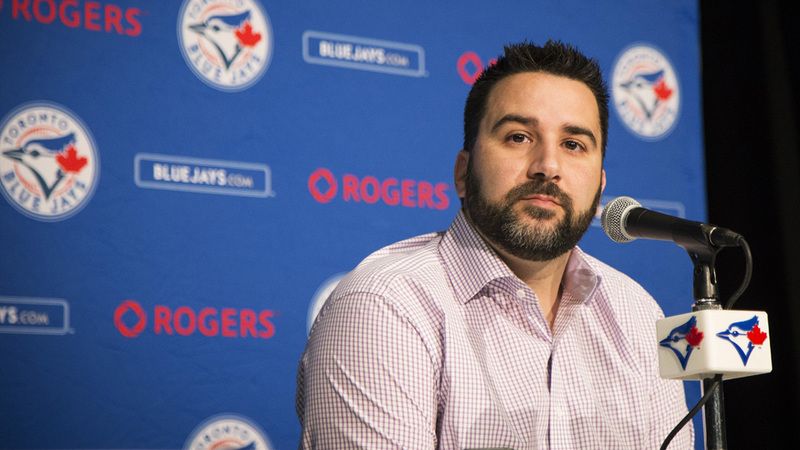 Making room for a player of his calibre isn’t the problem, it’s whether the Blue Jays are willing to wade into a bidding war for a top-end free agent. If they couldn’t match the Cardinals’ deal for Fowler at $82.5 million, it’s difficult to foresee the Jays going beyond that amount for Cain. Without shedding payroll, I’m not certain they could hemorrhage another contract worth around $20 million anyway. The Blue Jays learned first-hand with Jose Reyes that speed doesn’t age well. Players of Cain’s nature tend to drop off a cliff in their early-to-mid-30’s and Cain is entering his age 32 season. A hypothetical four or five-year deal would take him to age 35 or 36. Watching what he did against the Blue Jays in the 2015 ALCS made many around these parts quite enviable of the Royals’ centre fielder. The speed, the defense, the ability of the plate; Cain is the whole package and someone will reward him handsomely for it. I’m not confident the Blue Jays can afford him. I’m not convinced he’s the best use of resources. But if the Blue Jays should sink their money into one free agent this offseason, it may as well be Cain. Cain would certainly be a nice add. Move Pillar out or to a corner spot. It would allow Hernandez and Alford to show what they can do as a platoon with each other or Pillar. However, adding Cain alone wouldn’t be enough. Trade for major league outfielder may be another way to go and allow room to sign say Alex Cobb and Eduardo Nunez. Agreed on all accounts. 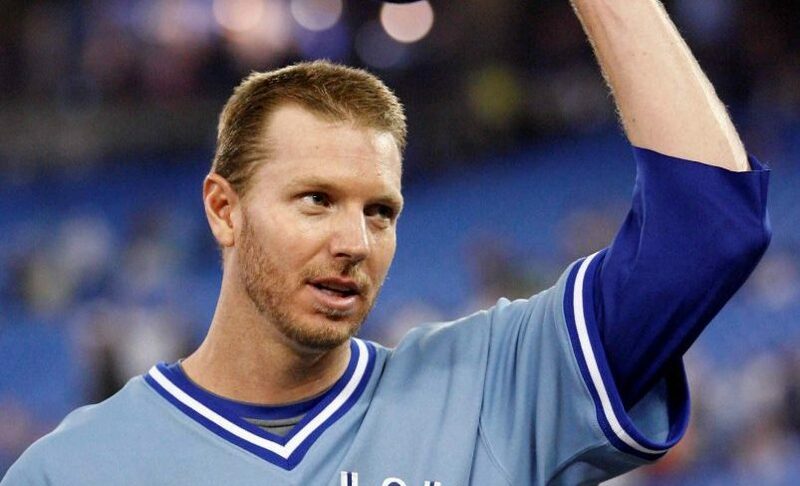 At the very least, the Jays need to sign or trade for one outfielder and one infielder. You can probably count of one of Hernandez/Alford to hold down one of the outfield spots. Another starting pitcher would be nice, that could allow Biagini to go back into the bullpen. I’d be okay with that defensive alignment of Maybin/Pillar/Hernandez. Not the best offensive trio, but at least the Blue Jays would be going for a consistent run-prevention model in the outfield. That doesn’t apply if Pearce or Carrera are out there getting significant playing time in one of the corner outfield spots.